Guaranteed quality workmanship isn’t the only benefit from hiring a professional licensed and insured HVAC company. It may be tempting to hire an unlicensed contractor for heating and cooling repairs, but what happens if something goes wrong? If they cause damage and decide to leave it like that? What if their work isn’t up to code compliance because they haven’t kept up with the licensing exams? It happens often, and we know because we do plenty of work cleaning up what someone else wasn’t able to finish. If you want the highest quality service possible, hire a licensed contractor for your home and business. Bonded and insured means that you will be protected in the event of unfortunate events that leave you with issues during a project. It will cover any accidental damage that may occur during the course of a job, and you will be 100% covered. Like most insurance, it doesn’t feel important until you really need it and then it’s a lifesaver. Hiring only a licensed HVAC company that can show proof of insurance prevents your involvement in any payment disputes. Instead of dragging you and your property into the non-payment issue, the contractor’s insurance company will handle the problem. You have heard horror stories of civil suits brought against homeowners from injuries that someone else sustained while on your property. What you may not realize is that hiring an unlicensed worker that becomes injured while at your job opens you up to being sued. Workman’s Compensation insurance covers on the job accidents so that you aren’t the one they are looking at if they become hurt. Building code compliance failures may not even be noticed until long after the work is complete, leaving you on the hook to bring it up to code. Many times, it is during an inspection when putting the property up for sale. This leaves you with last-minute expenses that you likely have not planned for. Hiring a licensed contractor prevents issues like that because a licensed professional keep up to date on codes, permit requirements and are able to guarantee their work. To obtain a license, a contractor must have a minimum of 3 years of experience (2 of which can be schooling), and they must pass an exam. 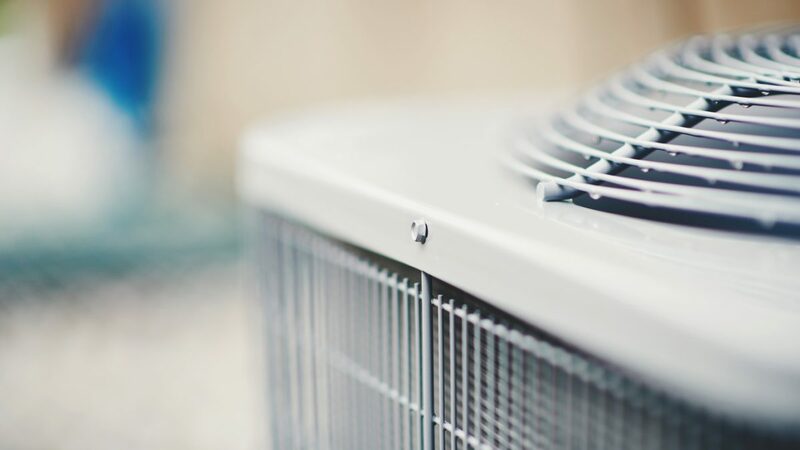 In addition, an HVAC company must carry liability insurance. Part of hiring a professional company is that we have access to the latest equipment. Not only do we have the latest equipment, we also have the experience and background to safely work on your system. Whenever you need a part repaired, we have the training and resources to know what parts to use and not void your warranty. You can’t always count on that with an unlicensed contractor. We are accountable, we’ve been in business for a long time and we aren’t going anywhere. If you have an issue, we warranty our work and will come back and make it right. The people that stay in this business longterm all eventually get licensed. The unlicensed contractors doing this on the side may be long gone by the time you find you are left in a bad situation. If you find anything wrong with the work we have done – just give us a call, and we’ll come out to address your concerns.